The evolution of PIA’s music gives a peek into Pakistan’s changing soundscape. From the moment you board the plane till the seat belt sign comes off, your journey has a soundtrack. Often punctuated by the collective war cry of all the toddlers on board, some stock sounds include the flight attendant’s polite request to stow away your dasti samaan, fellow passengers saying their goodbyes on speaker phone, and the flurry of newspapers. But if you’re lucky, you can hear a hum of music adding another acoustic layer to your in-flight experience. Consider, for a moment, that the sonic space taken up by in-flight music serves as a means to establish a specific mood, to elicit a specific emotion. I remember a “PIA sound” from my childhood just as distinctly as the smell of biryani being warmed up 35,000 feet in the air. But in recent years, with debilitating speaker systems and growth in smartphones and personal listening devices, this sound no longer settles in passengers as they prepare to take to the skies. 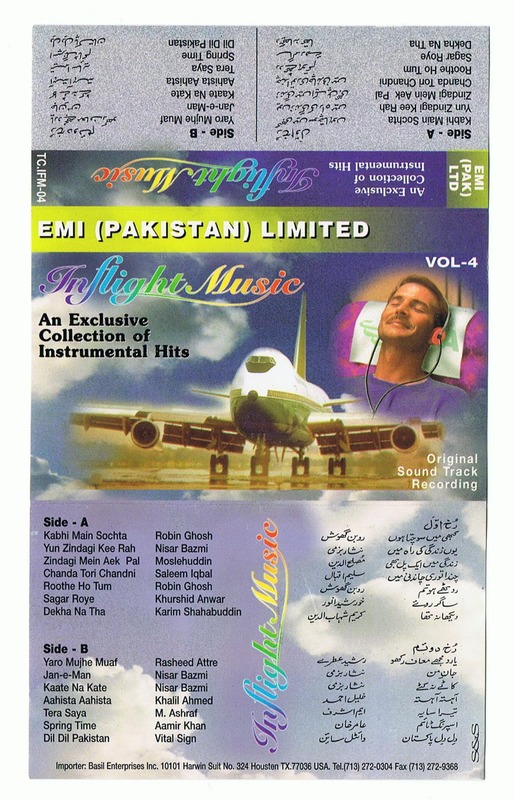 As of January, Pakistan International Airways replaced its usual soft boarding music collection with a version of Qaseeda Burda Sharif on outbound flights to Jeddah and Madina. This may seem out of place, but it fits well with PIA’s musical track record. In-flight music serves as a musical monogram, as essential to an airline as a well-designed logo. It requires careful curation to reflect not just the airline’s identity but also to craft a particular ambience. Later in the decade, in 1976, PIA began its contract with EMI (currently EMI Pakistan) “after the introduction of the Boeing 747s into the PIA fleet,” said EMI chief operating officer Zeeshan Chaudhry. This led to a long-term partnership, which manifested in a multi-volume PIA In Flight Music series with music recorded, curated, produced and distributed exclusively for the national carrier. 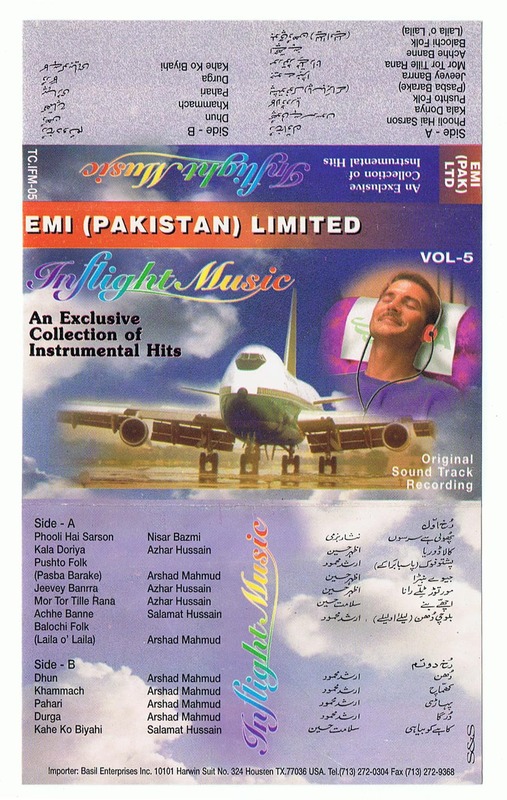 In my quest to listen to this music, I scoured the internet and stumbled upon the forums of historyofpia.com, where I came across music collector Kamran Sekha. Based out of London, Sekha boasts of a magnificent collection of digitised audio-visual material – from PIA in-flight music to the independent music of other involved musicians. What Sekha had discovered was the first of many noteworthy PIA soundtracks. 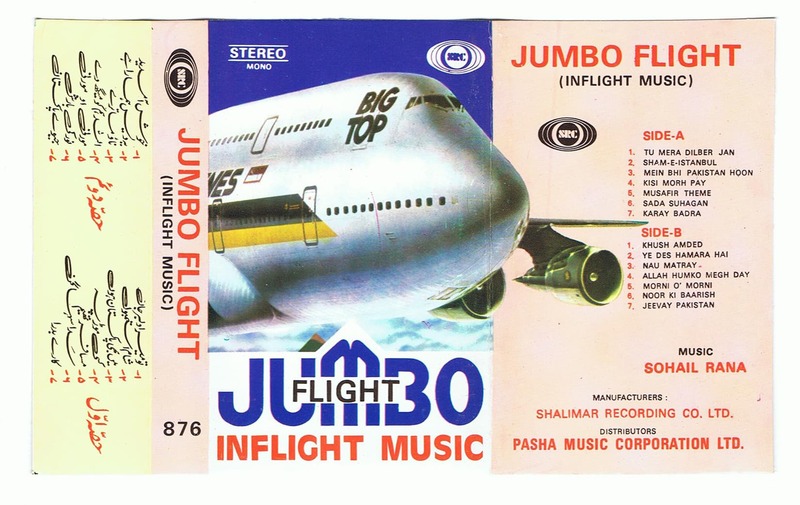 PIA In Flight Music Volume Two on cassette. 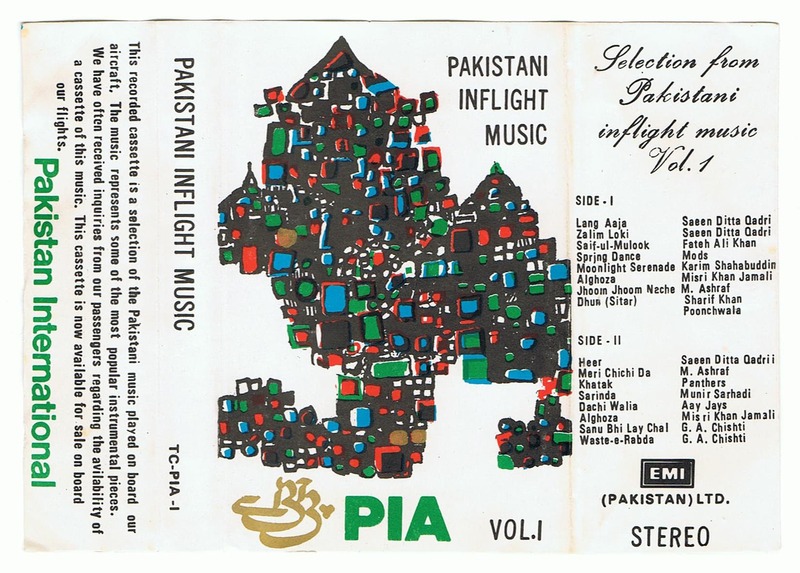 After many years of painstakingly acquiring the music (including sending a cassette of himself humming a missing song to EMI), Sekha generously uploaded his collection of the PIA In-Flight Music series alongside tracks that were previously restricted to vinyl. 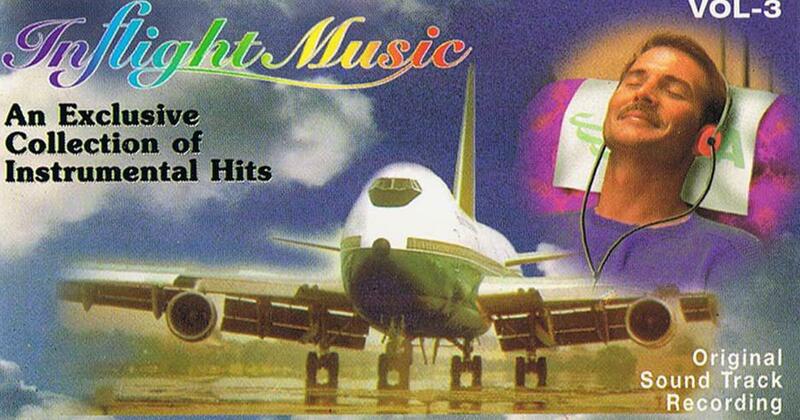 The PIA In-Flight Music series sheds light on the ideals that the airline wanted to advocate. It presents a rich, diverse compilation of what can now be considered some of the most quintessential sounds of Pakistan. Through the series, we traverse through an assortment of semi-classical pieces, home-grown surf rock, film instrumentals, and radiant ghazals among other genres. The first volume (1976-’77) presents the lush re-imaginations of folk songs and semi-classical instrumentals alongside more modern, synth-based Western ensembles. Highlighting instrumentalists of the alghoza and sarangi, the album is also accented by a younger sound in Pakistan by featuring bands such as the The Aay Jays, Mods and The Panthers taking on traditional songs. 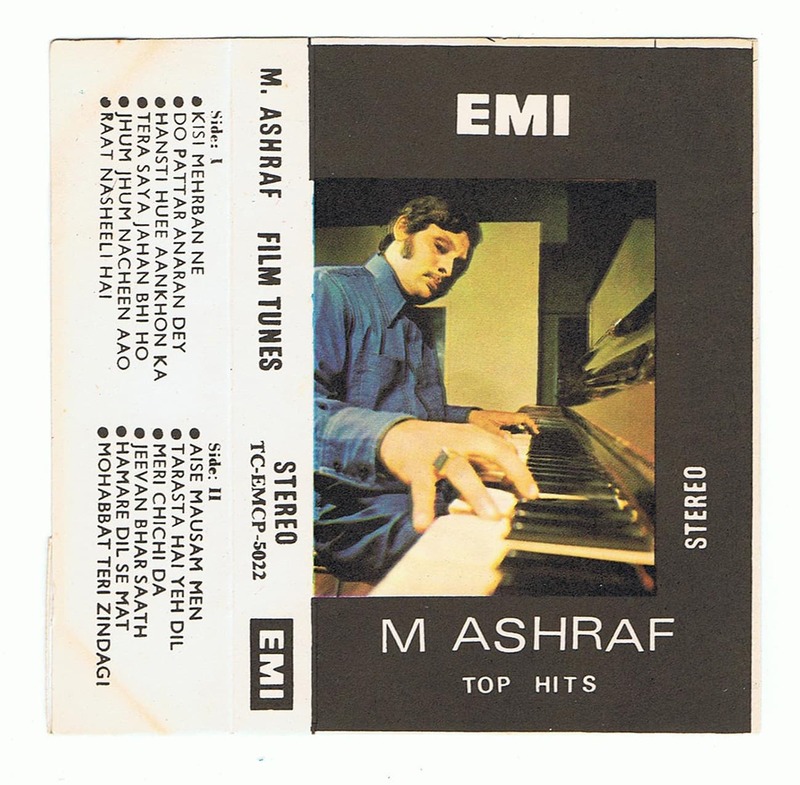 Reflective of the musical trends of music directors of that time, M Ashraf and GA Chisti present a blend of Eastern and Western instrumentation with some funky production completing the initial album that created the “PIA sound”. PIA In Flight Music Volume Two. 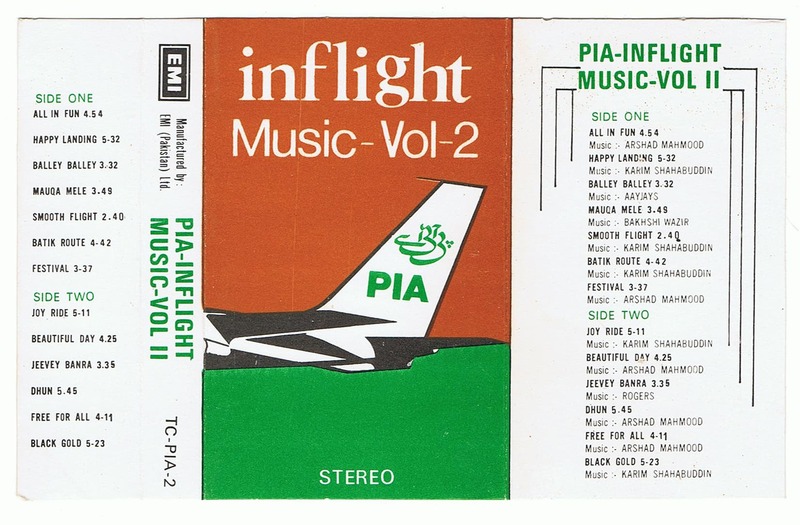 Honing on a contemporary sound, the second volume of the PIA In-Flight Music series (1978) takes a step away from traditional pieces, focusing more on the music that was distinctive of that decade. More LPs and records were finding their way into Pakistan, which had an impact on the kind of sound developed by the composers and musicians of that time. Simultaneously, musical technology was developing and becoming more accessible, introducing more electronic, experimental soundscapes. 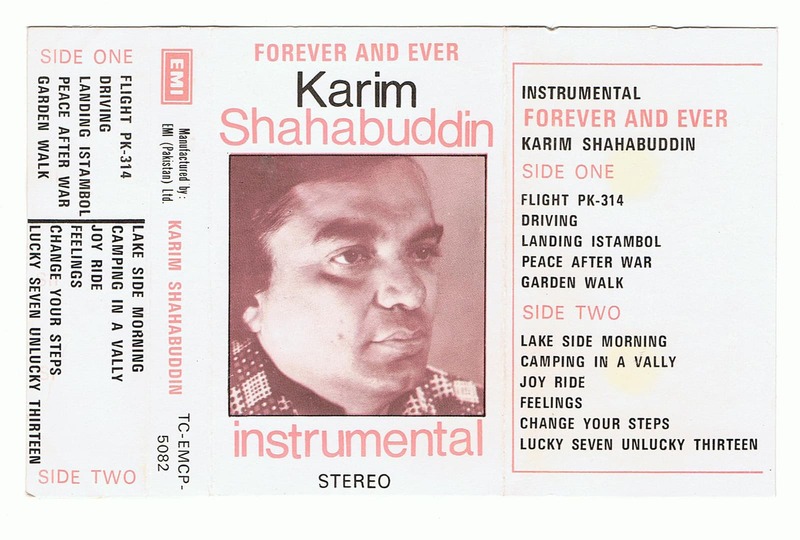 One of my favourite music directors on this series is Karim Shahabuddin. His work on the second album centralises on the theme of travel and destinations, as though his intention was to write a score for the skies. Happy Landing begins with a bansuri playing over a crackly sample of a plane before it breaks into a sanguine blend of traditional melody lines alongside whimsical synth riffs. Batik Route brings to mind the open expanse of a sandy beach with its surf-rock structure. Black Gold is an ode to Arabian Nights with generous amounts of dumbek and daff perched on a dark bed of Middle Eastern influences. Another familiar name on the PIA In-Flight Music series is music director and actor Arshad Mahmud. Mahmud not only featured as a music director on the series but was also responsible for the supervision of this series after he joined EMI in 1976. Mahmud tells me that “the prompt from PIA was to create easy-listening songs, similar to the music of James Last” with the intent of making the daunting task of setting sails into the clouds a more pleasant experience. 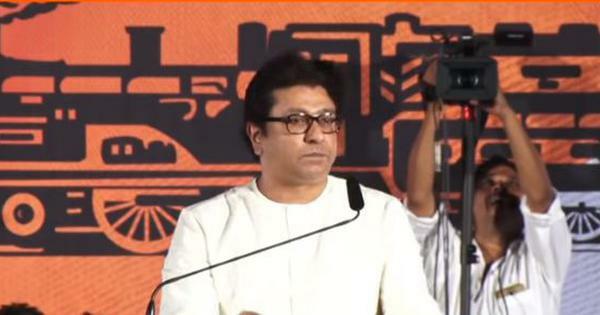 There was also a specific demand for the sitar and other regional instruments. 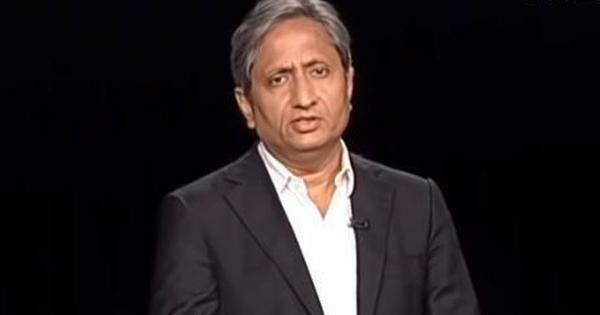 Speaking of the New York-to-Pakistan flight, Mahmud chuckles at how people would tell him the “signature sitar sound would transport them to Pakistan as soon as they boarded”. 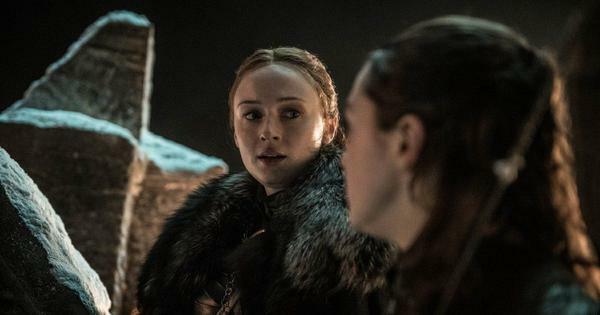 After the second volume, there was a gap between releases and a change of direction in the series. Including beloved semi-classical standards by Mehdi Hassan, Farida Khanum and Amanat Ali Khan among others, volume three (mid-’80s) brings with it the first and only instance of vocals on the PIA music series. It also distinguishes itself from previous releases by not including any bands or music directors. 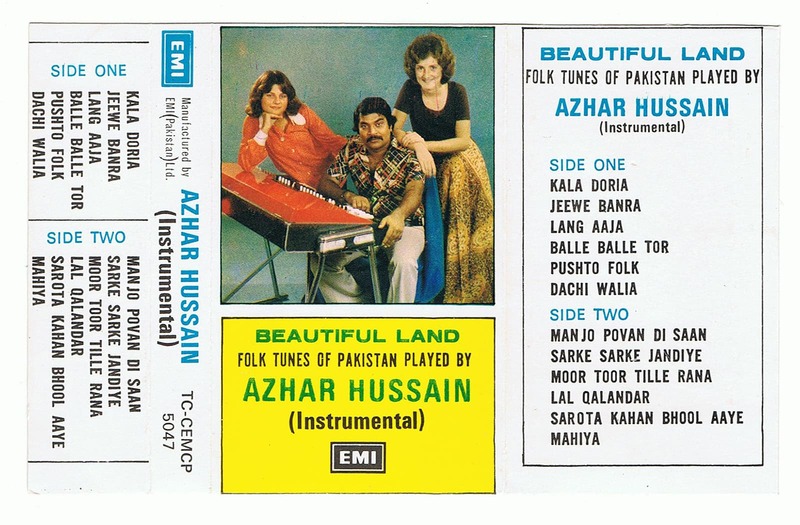 The decision to focus on presenting ghazals, in all their micro-tonal glory, reflects a re-conceptualisation of PIA’s sonic signature at the time. PIA In Flight Music Volume Three. Volume four (1993) revisits the instrumental form, bringing the focus back onto the music directors and pop/folk music. There is a clear shift in production styles between the second volume and the fourth. 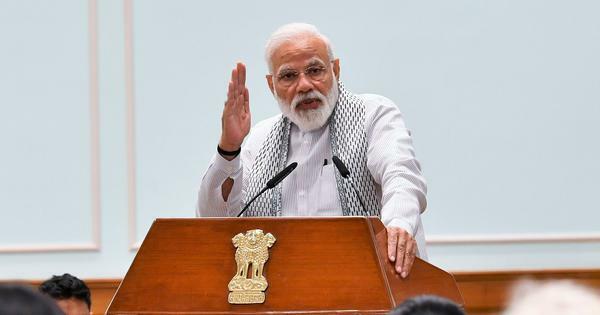 The age of sequencers had eliminated the need for live musicians which can be heard in the songs of Robin Ghosh, Aamir Khan and even in the work of veterans like Nisar Bazmi and Rashid Attre. The final song on the cassette is a spacey rendition of Dil Dil Pakistan by the Vital Signs, who take over from the likes of The Aay Jays to represent a younger sound. PIA In Flight Music Volume Four. The final volume seems like a hasty assortment of songs from previous audio programmes, barring a few new tracks by Mahmud. Nevertheless, it is important because it finally features master arranger and instrumentalist Azhar Hussain. Kala Doria and Jeevay Banra are great selections from his repertoire to showcase his showmanship as a music director. PIA In Flight Music Volume Five. Everything beyond volume five is garbled. 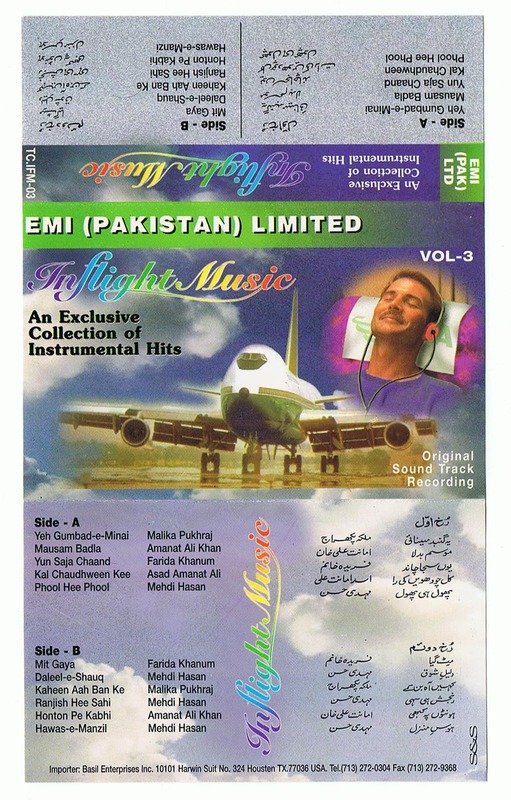 As EMI began transitioning to EMI Pakistan in the early ’90s, later iterations of in-flight music were not as organised. 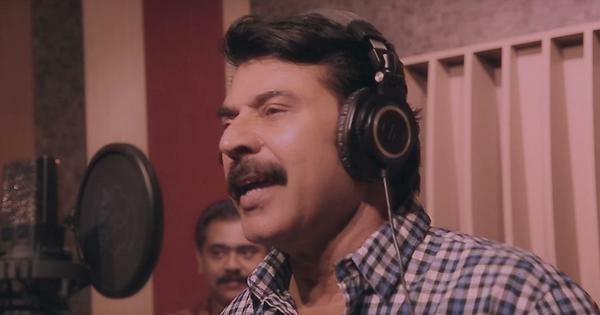 Various music directors (primarily Mahmud) and alternative labels (Shalimar Recording, Geo Production) were commissioned for the task, which led to a less cohesive sound. 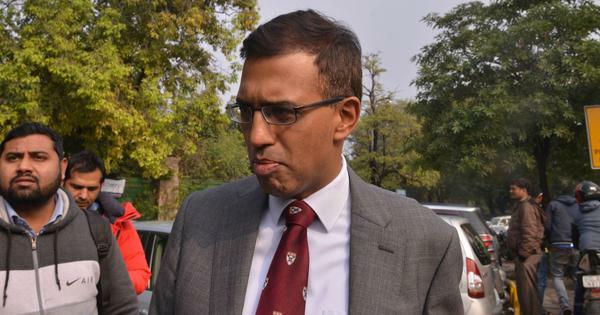 There were multiple releases till 2013, which continued with the instrumental-rendition model, after which PIA stopped licensing music, and contracts from previously commissioned music began to lapse. PIA’s auditory logo began to fade out. To use Qaseedah Burdah Sharif for flights to Jeddah and Medina is not too far from PIA’s musical modus operandi. Part of the essence of in-flight music is to create music that dabbles with notions of transit, preparing passengers for their journey. But what is anomalous and what makes this decision potentially fleeting is the limitation the airline has set on itself for using only one naat. I am positive that other renditions of Islamic poetry could have been added onto that specific route that would satisfy the same requirements. Nevertheless, if this indicates that PIA has course corrected and is, once again, tuned into the thoughtful curation music for transit, there is hope they may consider upgrading and updating other international and domestic soundscapes. It would be interesting to see how PIA would stand up to the test of plugging into the Pakistani pulse today. I, for one, would not mind boarding a plane to an instrumental version of a Poor Rich Boy song.